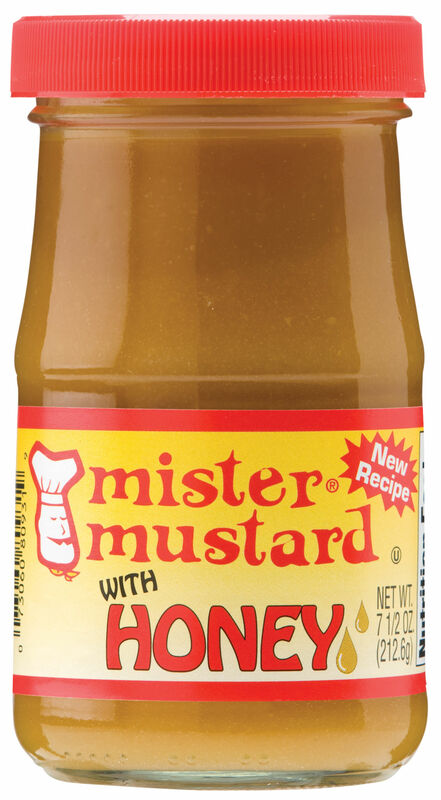 MISTER MUSTARD ORIGINAL MUSTARD – 7.5OZ. 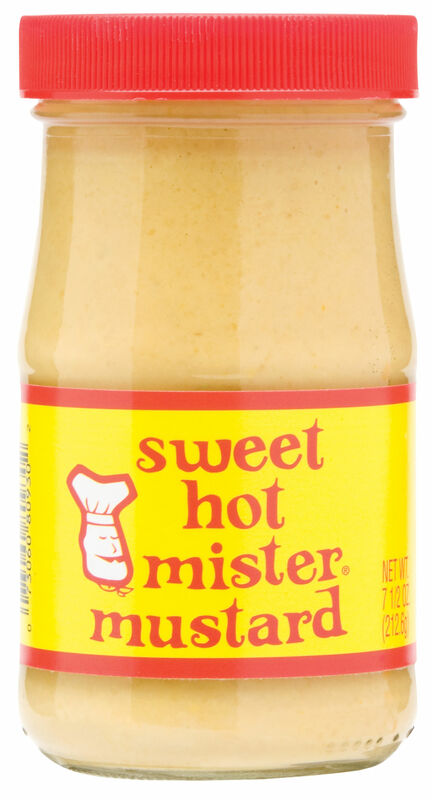 We’ve raised the heat level to make this one of the hotter mustards on the market. Stone ground, brown mustard with secret spices will make this a staple in your refrigerator and a top-shelf condiment. 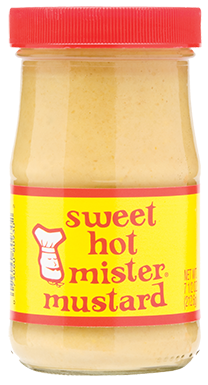 MISTER MUSTARD SWEET HOT MUSTARD – 7.5OZ. More sweet than hot, this smooth, creamy blend of the choicest ingredients is the perfect pretzel dip, not to mention a sandwich condiment. Better buy two because you’ll empty this jar in record time! 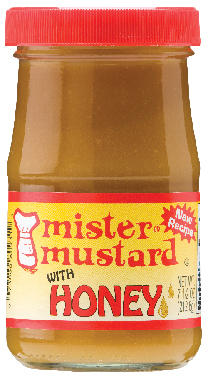 MISTER MUSTARD WITH HONEY – 7.5OZ. 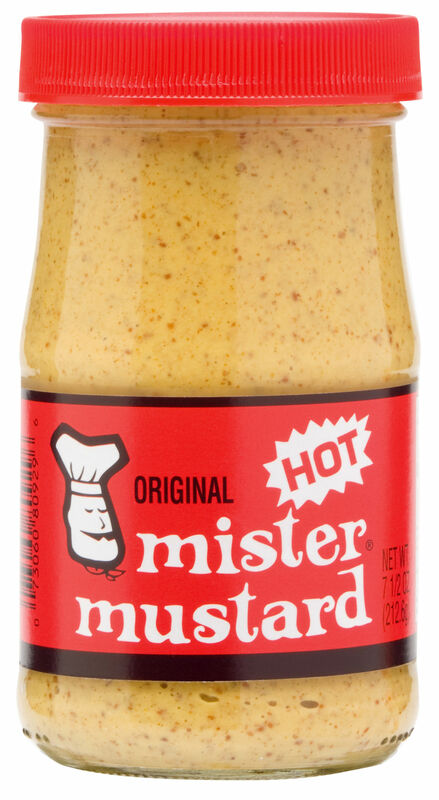 Hey Buddy!, I found this information for you: "MISTER MUSTARD ORIGINAL MUSTARD – 7.5OZ.". 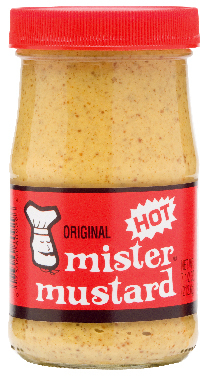 Here is the website link: https://www.woebermustard.com/product/mister-mustard-original-mustard-7-5oz/. Thank you.